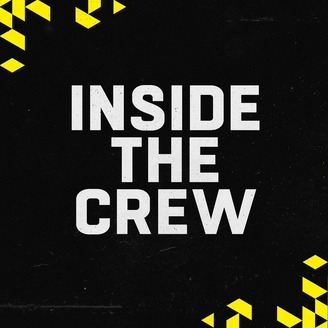 “Inside the Crew SC” is hosted by Crew SC broadcast hosts Neil Sika and Dwight Burgess and can be heard on CD102.5 every Sunday at 7:00 p.m. ET. 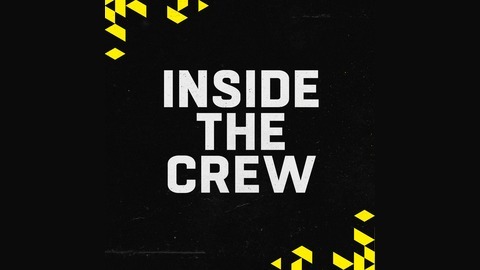 Columbus Crew SC play-by-play announcer Neil Sika and color analyst Dwight Burgess host Inside Crew SC to debrief and break down the Black & Gold's 2017 Major League Soccer regular-season, postseason and recent roster transactions.